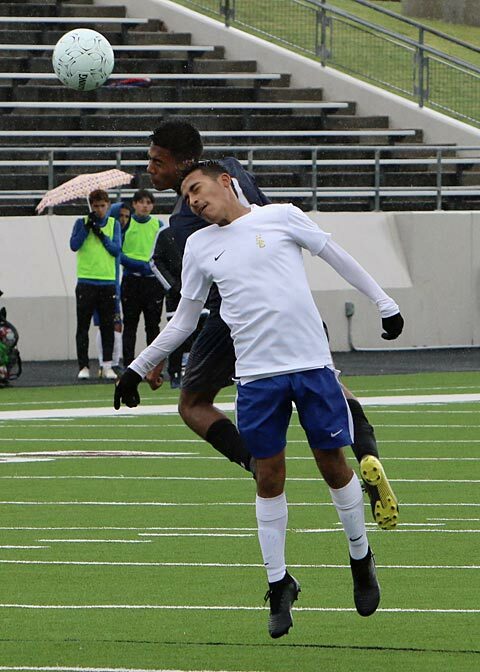 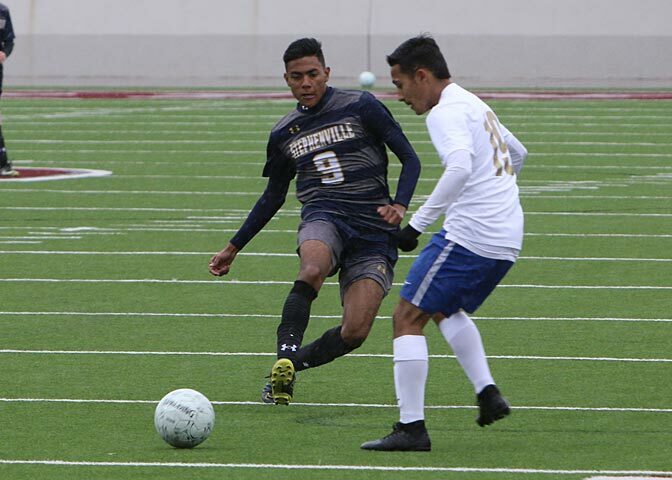 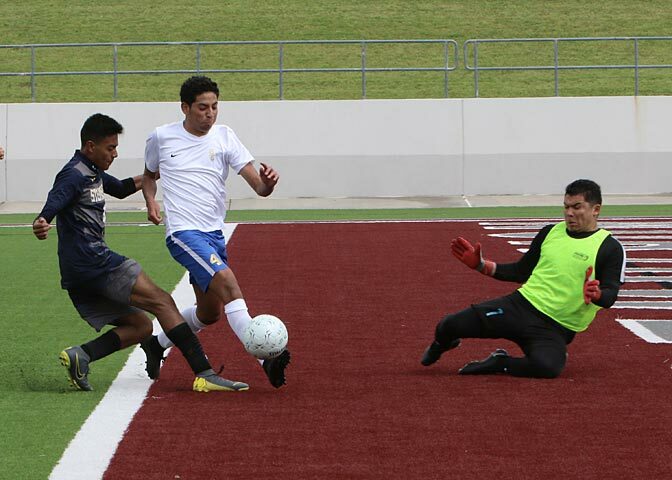 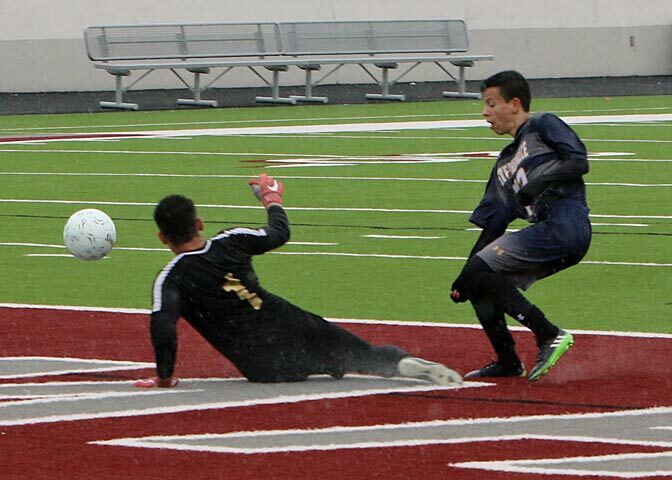 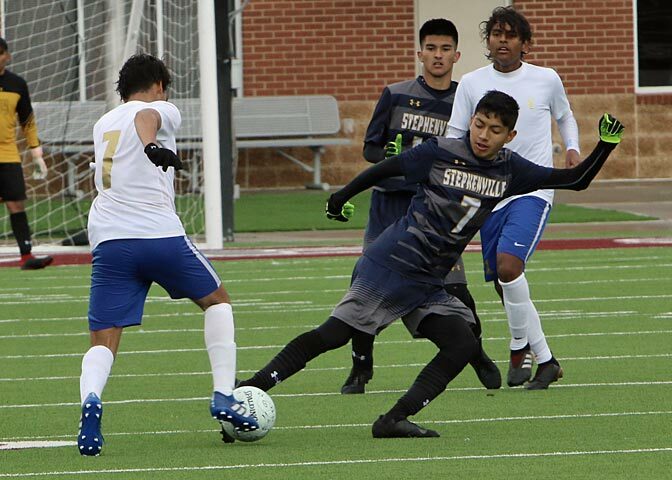 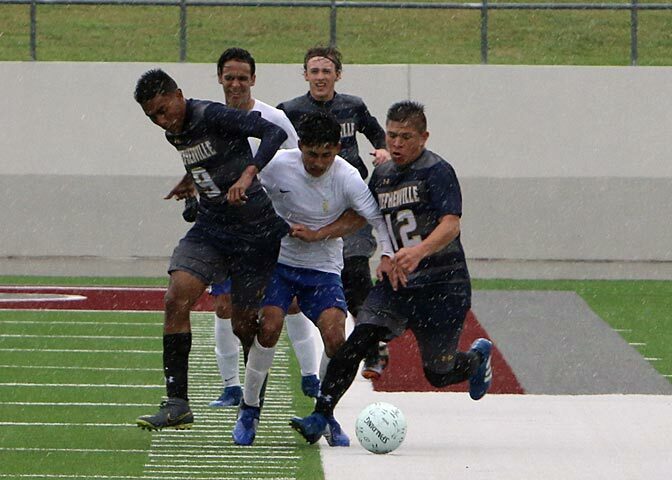 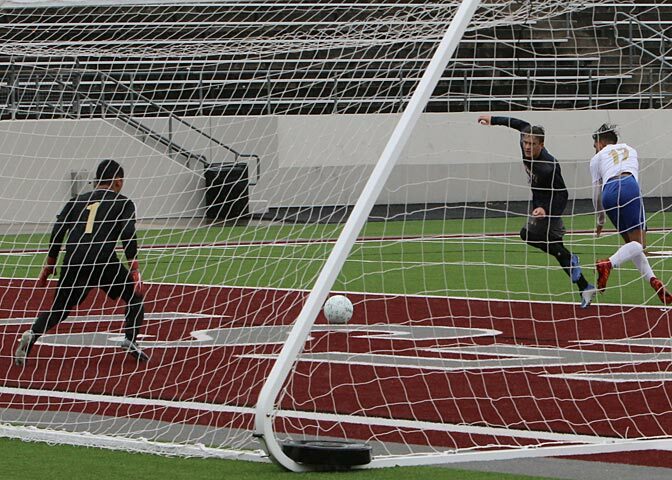 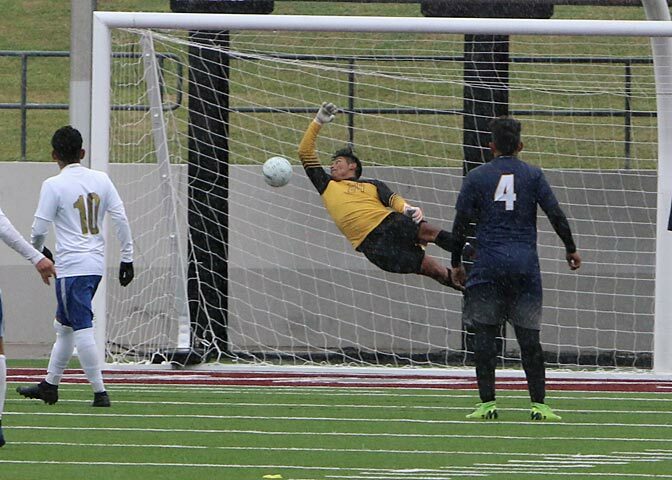 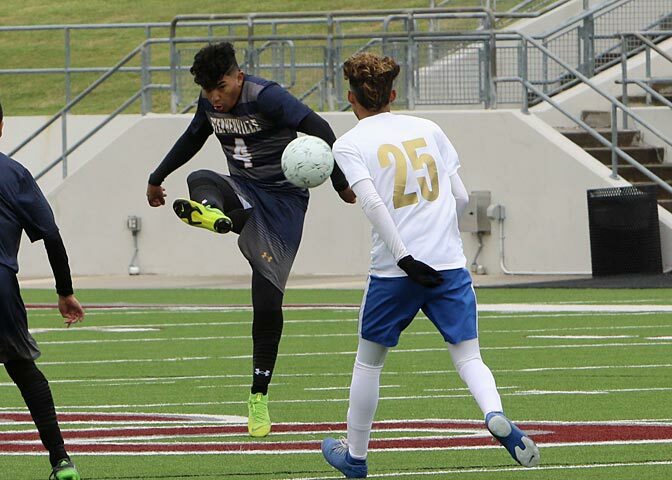 Stephenville finally matched up against that team that is as fast and as good top to bottom and result was the Yellow Jackets coming up short 4-2 against defending state champion San Elizario in Justin Saturday. 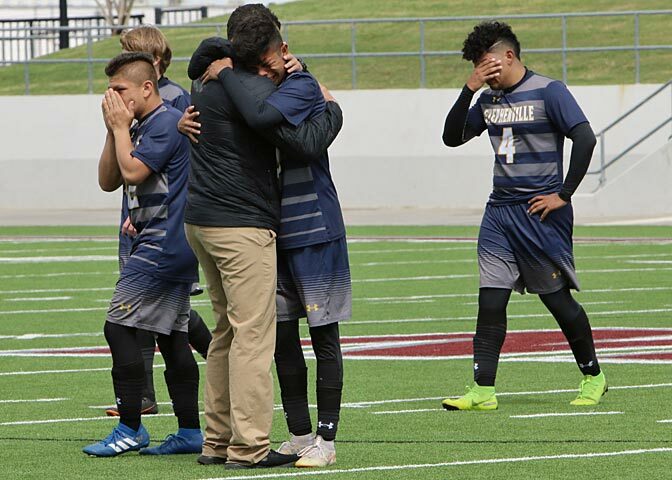 When the pain of their loss subsides the Jackets will have time to realize they have set the bar for all SHS teams to come with their making it to the regional finals. 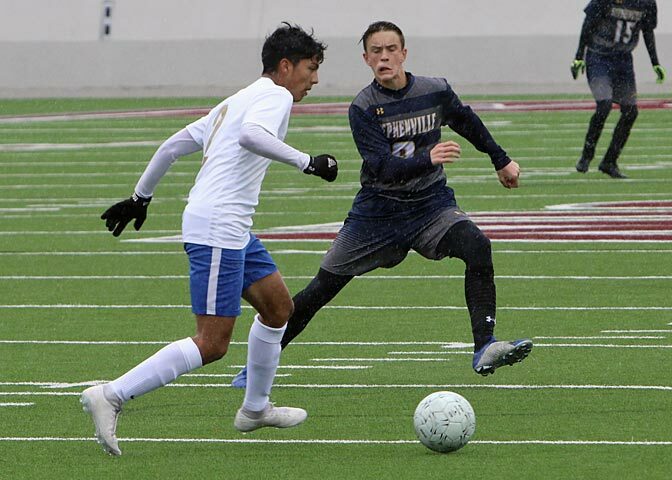 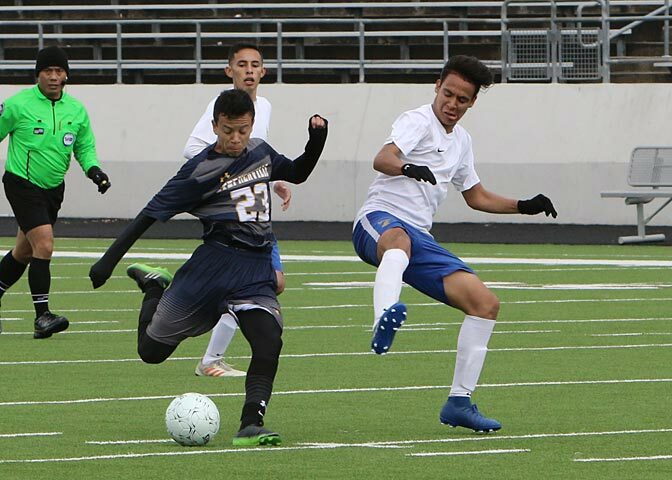 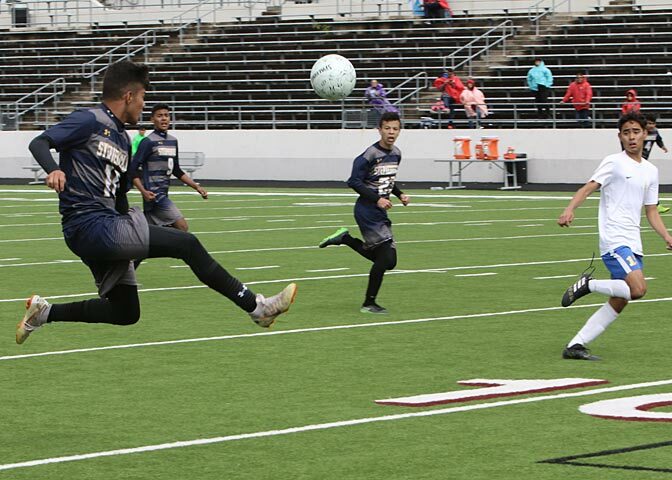 Stephenville got off to a slow start and trailed 2-0 before J.J. Saldano cut the margin with a goal midway through the first half. 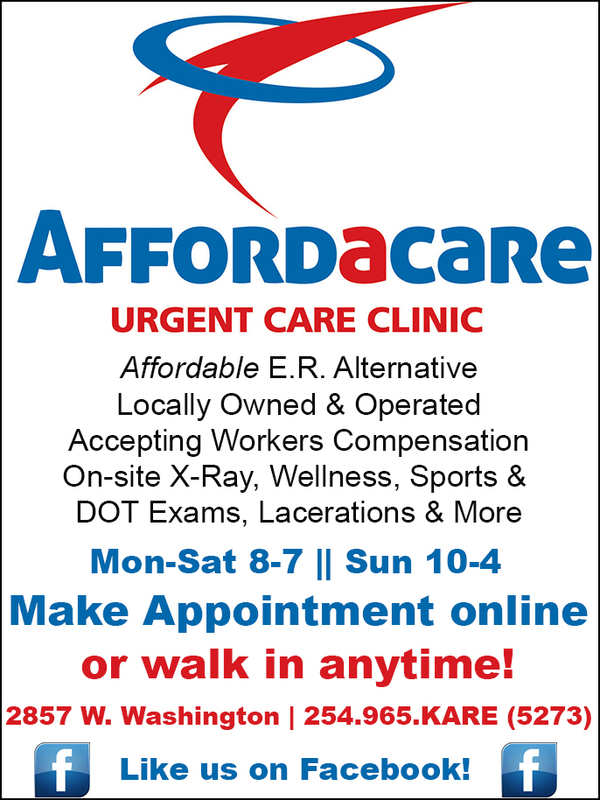 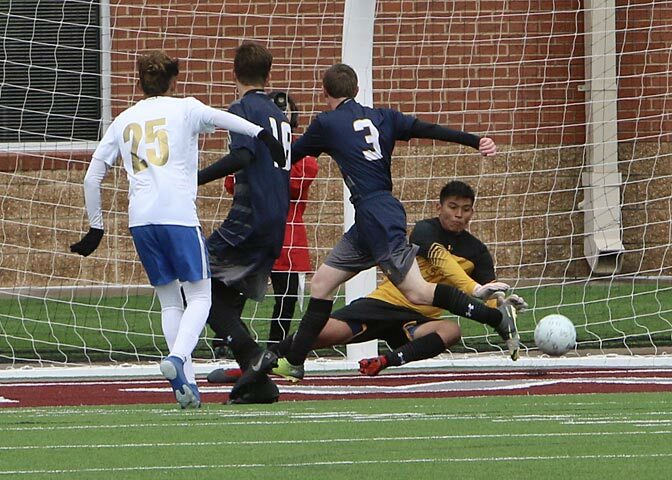 The Eagles responded with a header goal to lead 3-1 at halftime. 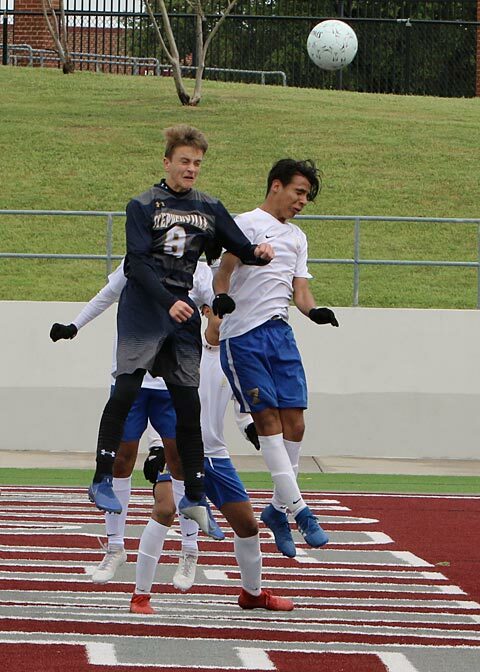 Stephenville spent a good deal of time on the Eagles end of the field in the second half before giving up their fourth score to trail 4-1. 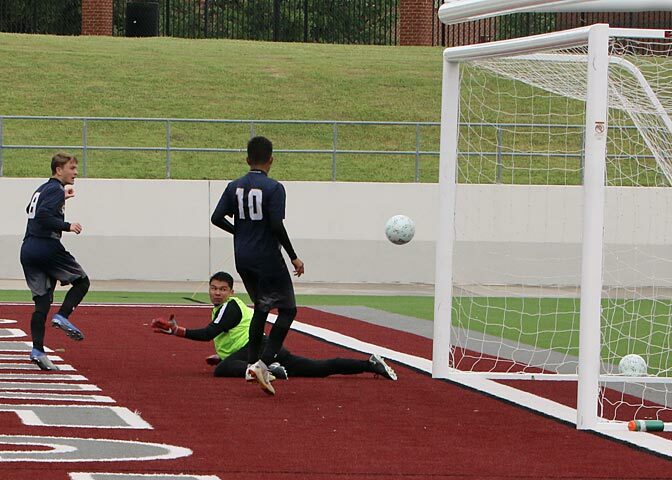 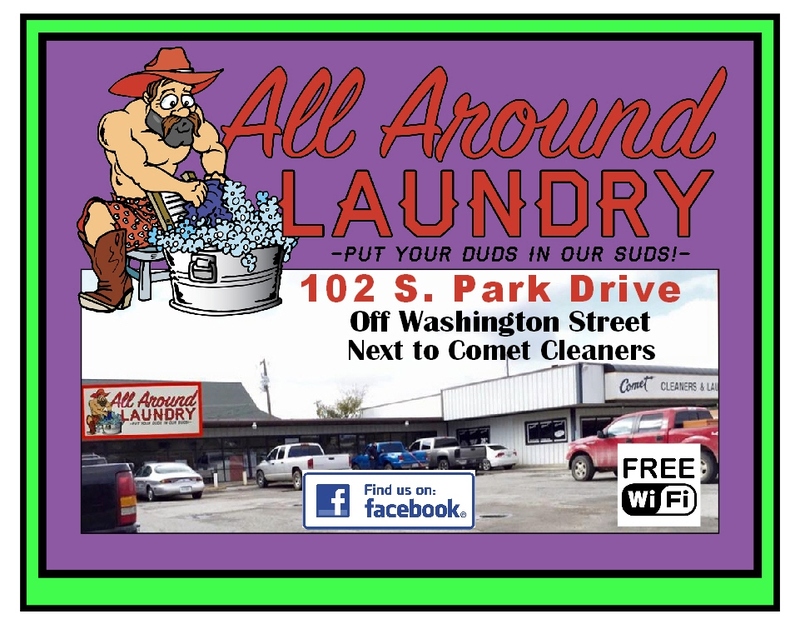 The Jackets never stopped attacking and when the goalkeeper failed to hang onto to a shot Parker Plaxco kicked in a shot to make it 4-2 but time kept ticking away.